Hi you have found us! At last following so many requests we have a website, allowing people far and wide to experience all the fun. 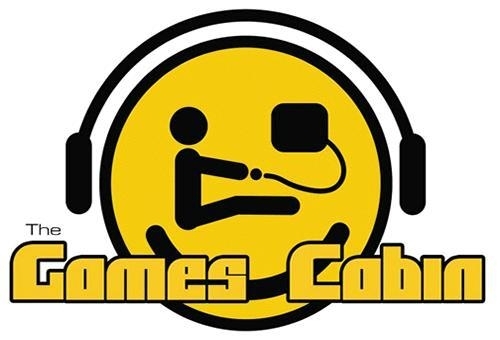 The Games Cabin in Llandudno is the friendly independant stockist of video games for new and classic systems, DVD's, videos, toys and games. We buy, sell or exchange your video games, consoles and DVD's. If you wish to send us a payment via Paypal, please find the details on the Contact page.